Lawyer is a creative theme for advocate agency, legal offices, consultancy firms and many others that need a corporate website. Template has an adaptive design, easy to use on desktop and mobile phones. 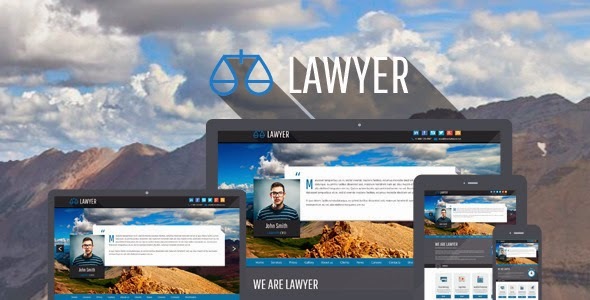 Item Reviewed: Lawyer - Bootstrap Responsive WP Theme 9 out of 10 based on 10 ratings. 9 user reviews.